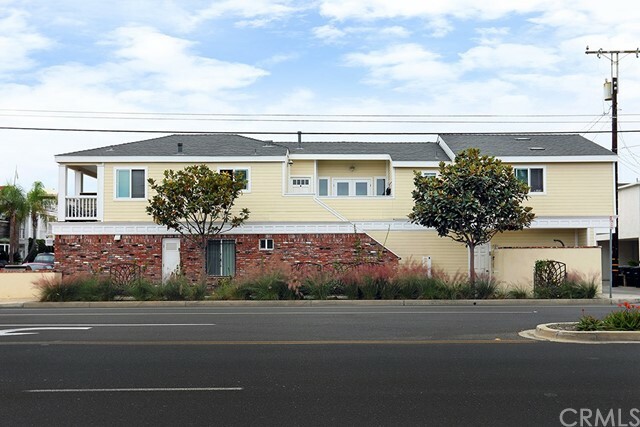 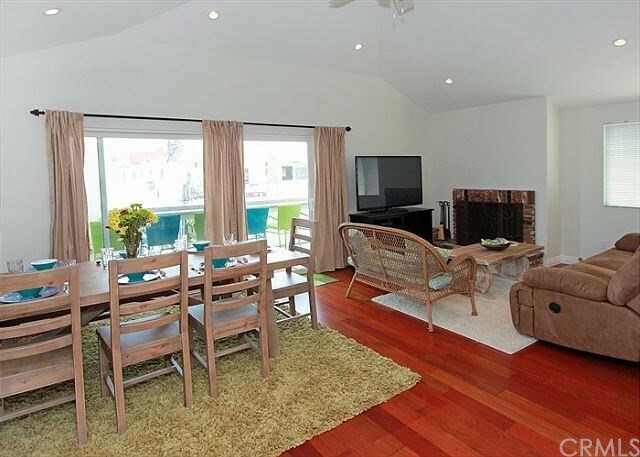 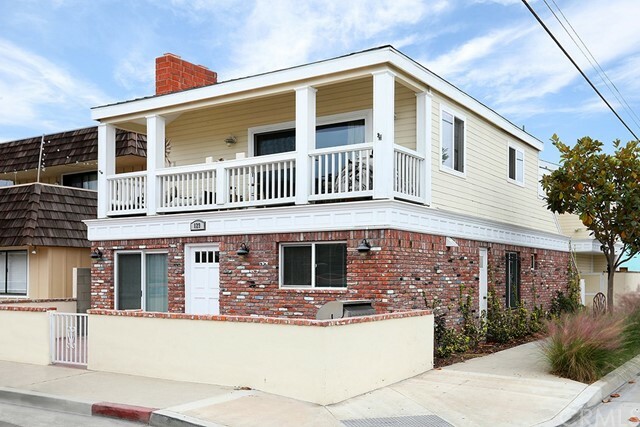 An excellent opportunity for investment one block from the beach. 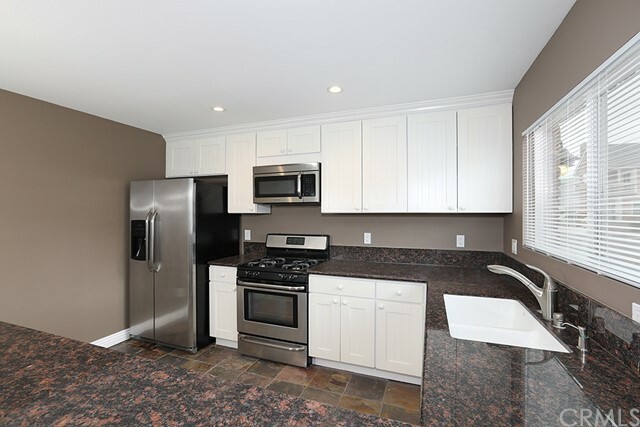 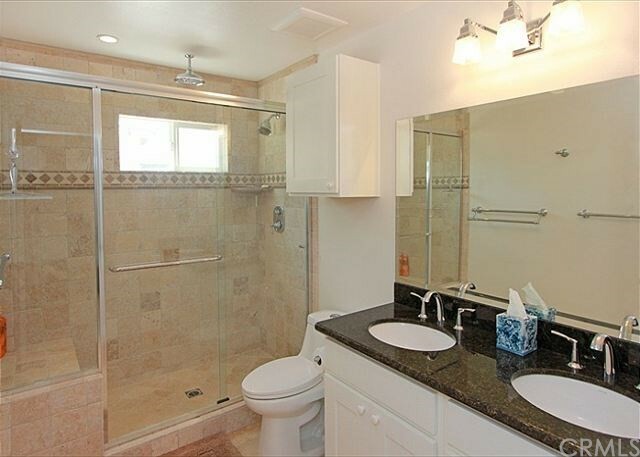 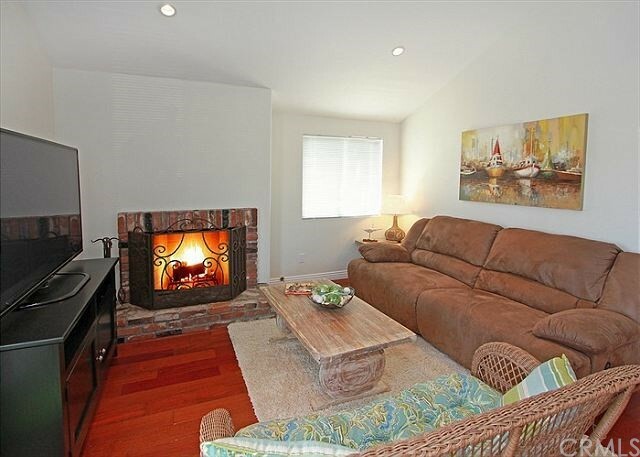 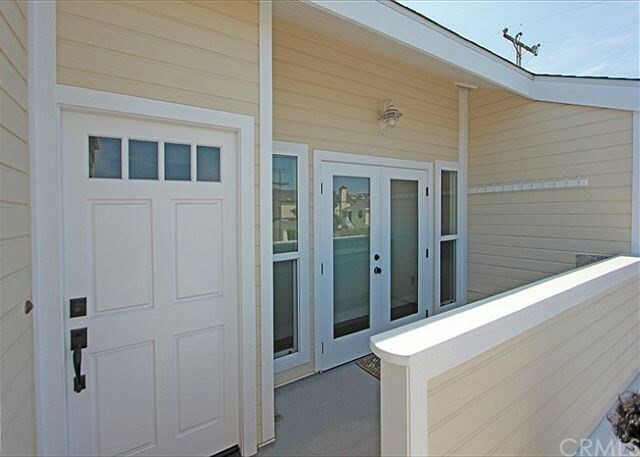 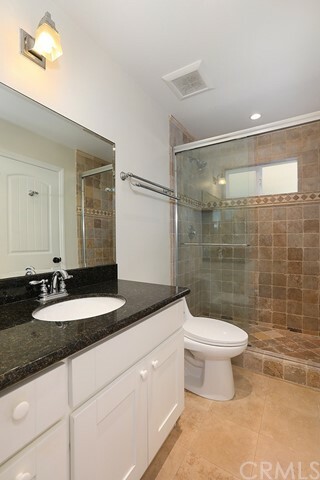 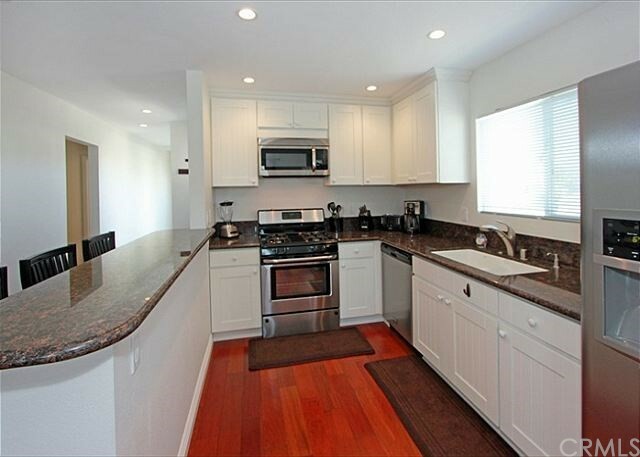 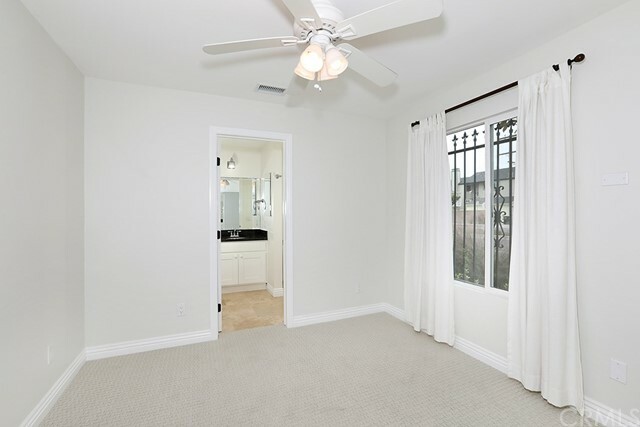 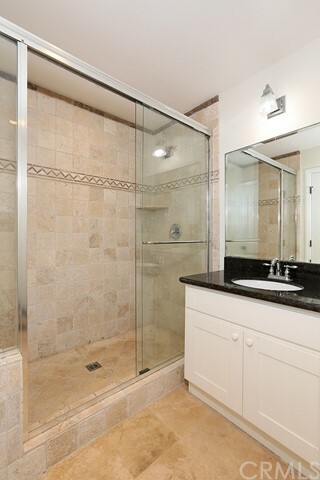 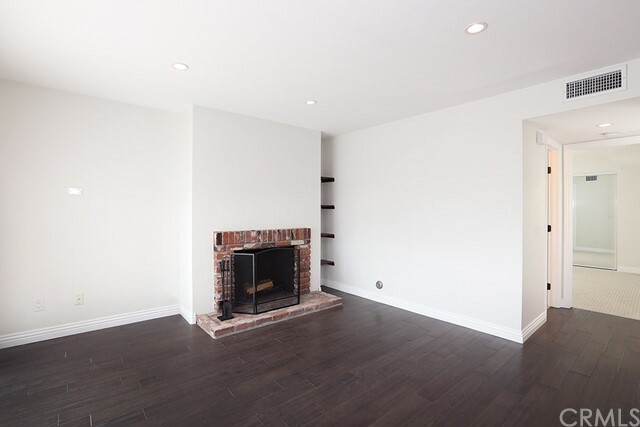 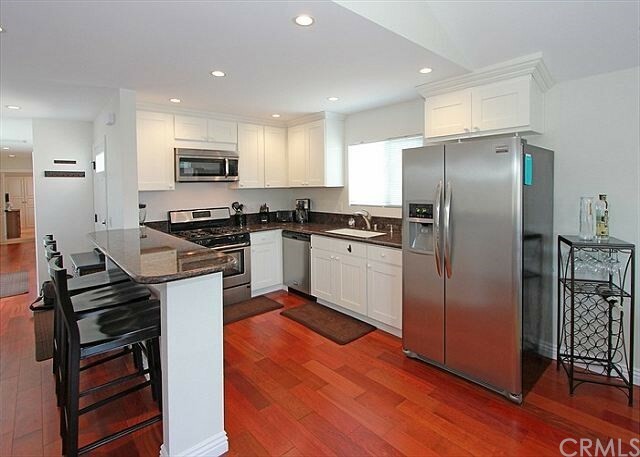 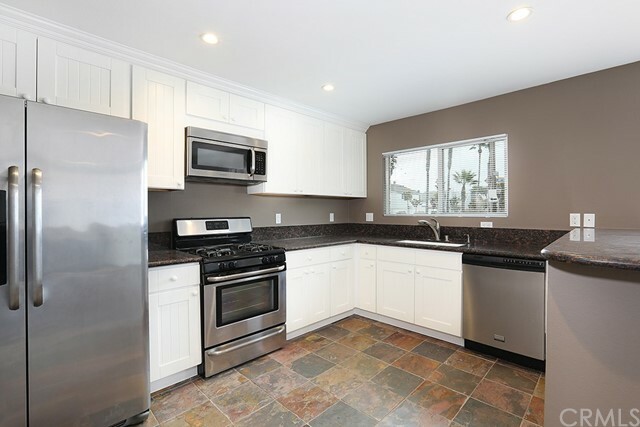 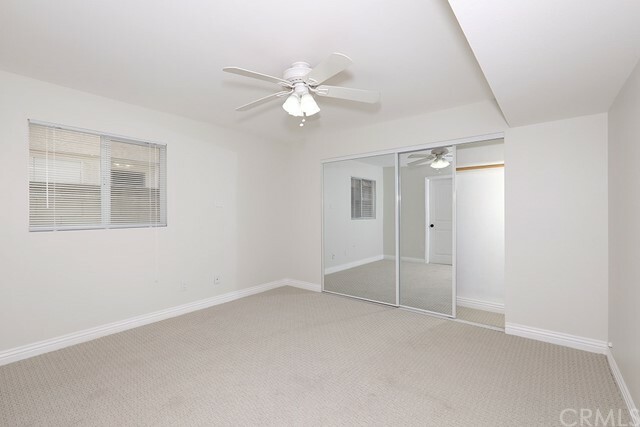 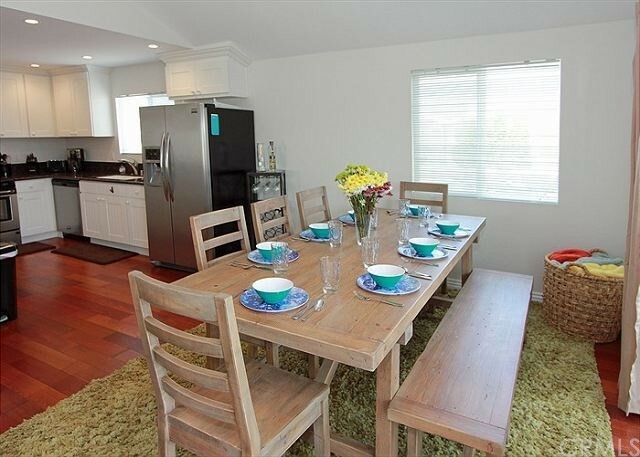 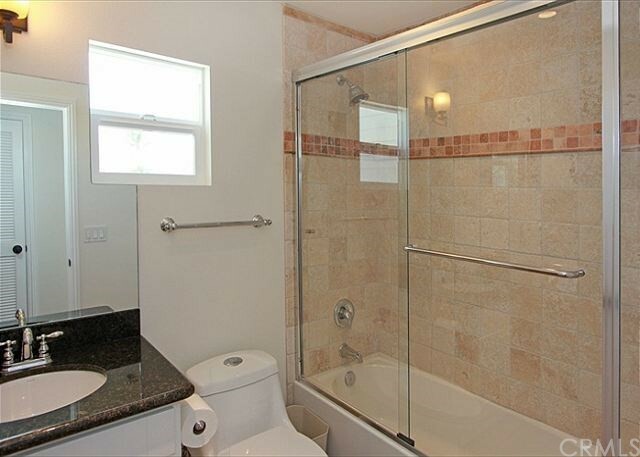 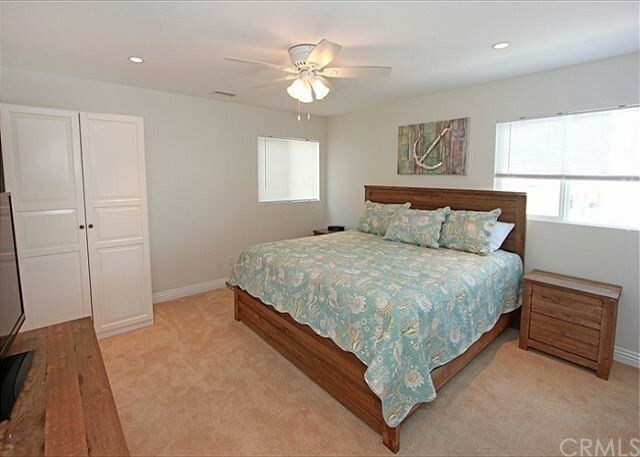 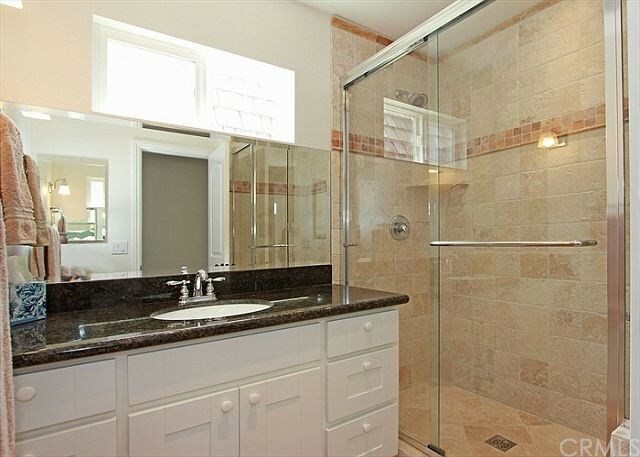 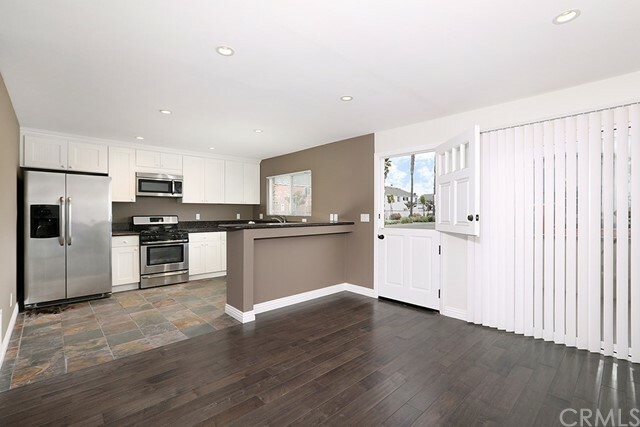 This large duplex was completely remodeled in 2012. 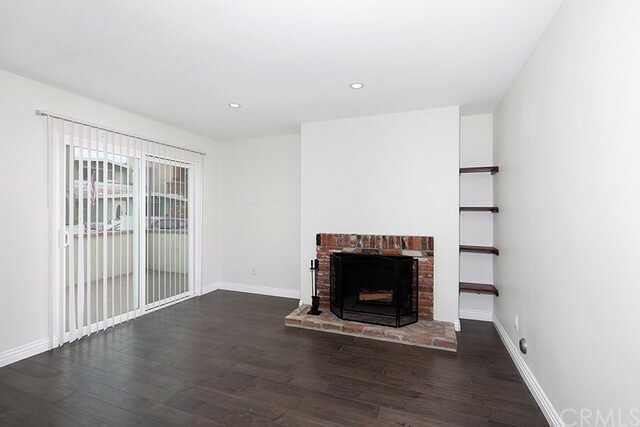 The lower unit is a 2 bed/2 bath with hardwood floors, a cozy fireplace and a large updated kitchen complete with stainless appliances and granite counters. 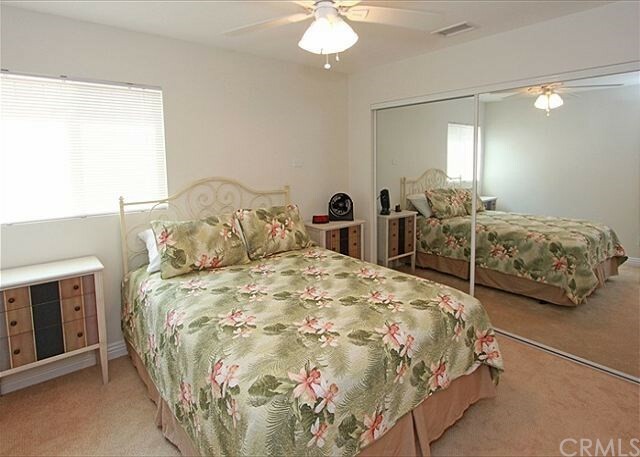 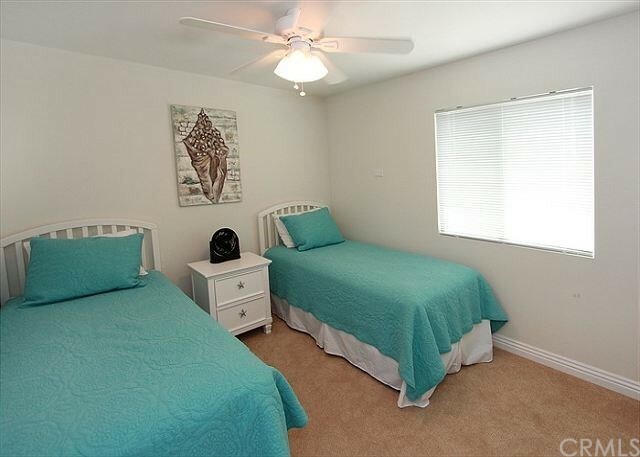 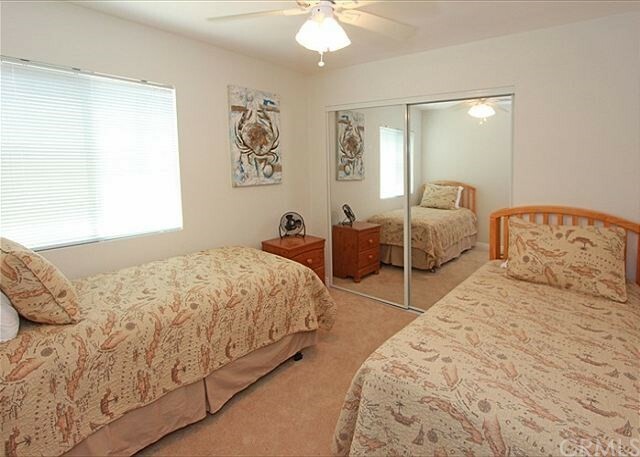 New carpeting in the bedrooms, freshly painted throughout, and a large sunny front patio with built in BBQ. 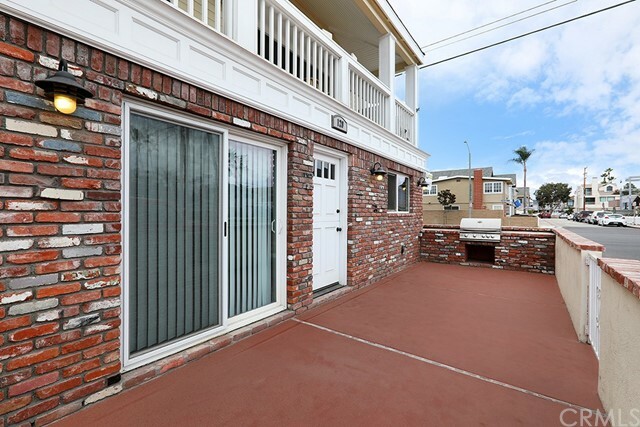 The upper unit is a spacious 4 bed/3 bath unit with hardwood floors, stainless appliances, high ceilings, brick fireplace and an ocean view terrace. 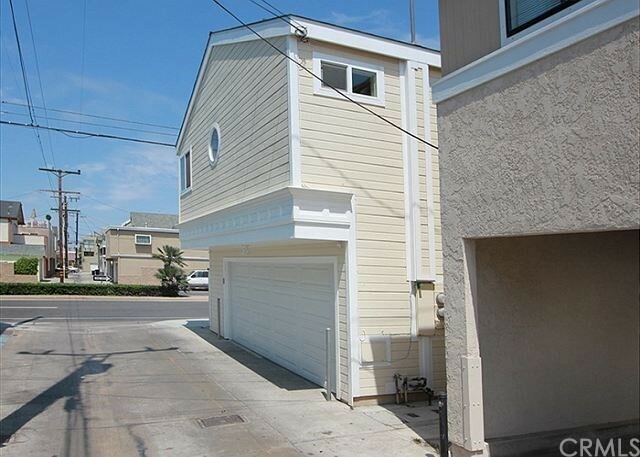 A very rare four car garage as well!